Using bold colors in the interior design is a fearless choice for many because a gutsy paint color can simply become hard to live with or may look dated if you are not careful or if you do not accessorize it completely. There are many bold colors that can be used in the interior design and when it comes to bedroom design the options are also countless. 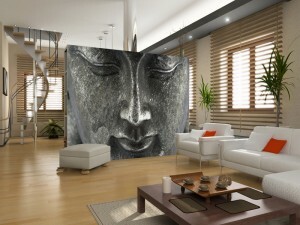 It’s up to you to decide the color you will include in the decor of this room. The red is one of the possible choices. 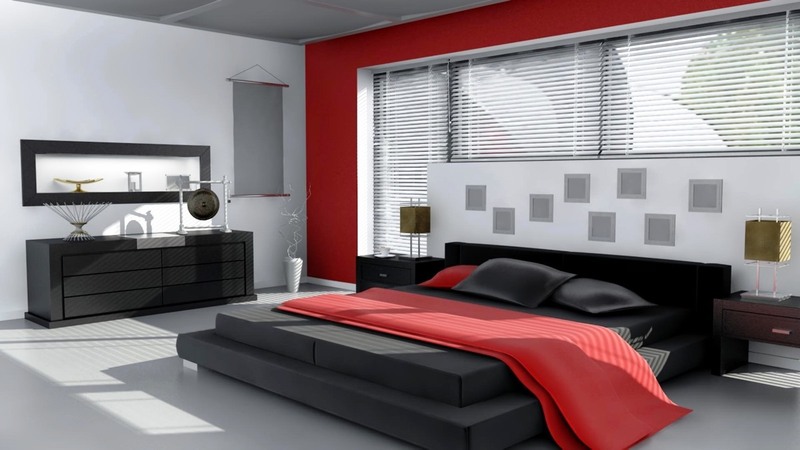 If you are not satisfied how to include this color in the bedroom design here you have pretty ideas for red and black bedrooms that can show you how to use this hue in new and fun ways.